GEO BONs vision is to develop a robust, extensive and interoperable biodiversity observation network covering the major biomes of the globe. The observations derived from this network has to contribute to effective and timely conservation, sustainable use, and mitigation and adaptation decisions regarding the world’s ecosystems, the biodiversity they support, and the services provided. To be successful building the global observing system, GEO BON needs to identify new opportunities and challenges. 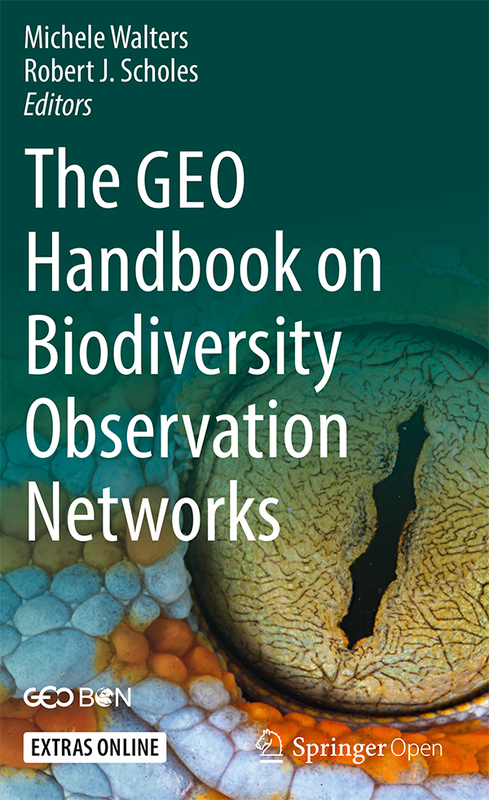 Particularly, GEO BON should continue the development of a global biodiversity-monitoring network based on a common set of Essential Biodiversity Variables, measured using compatible methods and reported using harmonized data standards. Therefore, it is important to bring the entire GEO BON community together in 2016, given that the GEO BON community has not met as a whole since December of 2012. Members of the Working Groups and BONs will develop a new GEO BON implementation plan for 2016-2020. The All Hands Meeting is organized as parallel workshops on specific topics. These workshops may have products (e.g. 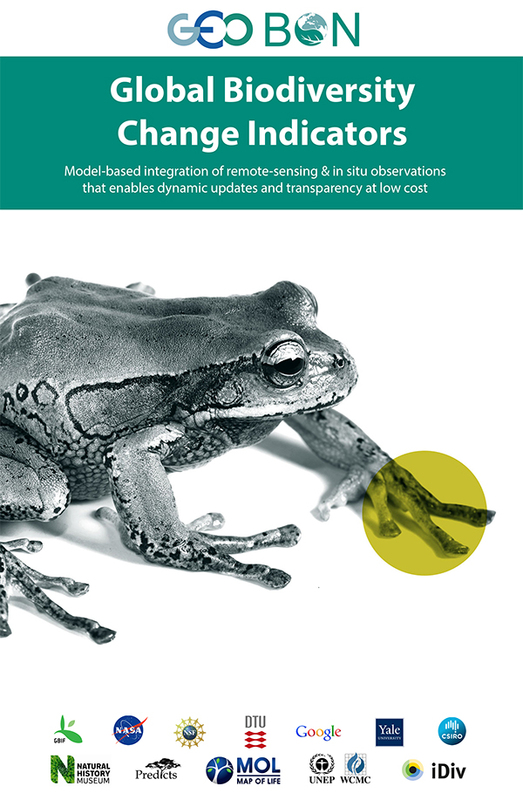 a guide to monitor an EBV) and/or may lay out a work plan for a working group for 2016-2019. Also, Working Groups and BONs might meet and discuss new cooperative projects and future products. The new implementation plan will require the reorganization of the current GEO BON Working Group structure in order to reflect use needs and societal challenges. Furthermore, the all hands meeting will support cross-cutting projects and research involving more than one WG and BON. The All Hands Meeting will have a duration of 2½ days. The All Hands Meeting is open to everybody active or wanting to be active in GEO BON. What are the steps needed for GEO BON to deliver an initial operational system? 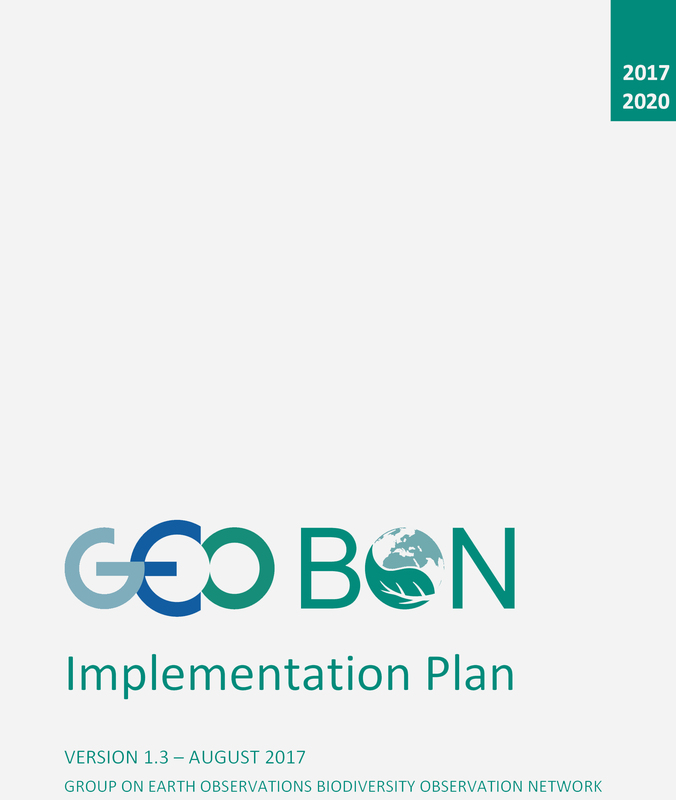 What deliverables will GEO BON complete for the 2025 system? How will their development be funded? What are the development schedules and milestones? NOTE: “Deliverable” is used very broadly here and can include tangible items (e.g. operational products or services; handbooks) or less-tangibles (e.g. capacity building). The coming Detailed Implementation Plan will be based on the meeting outputs. The critical pre-meeting activity is to develop lists of deliverables and define what they are in detail. It is essential that WGs discuss, develop, and finalize these lists prior to the meeting.